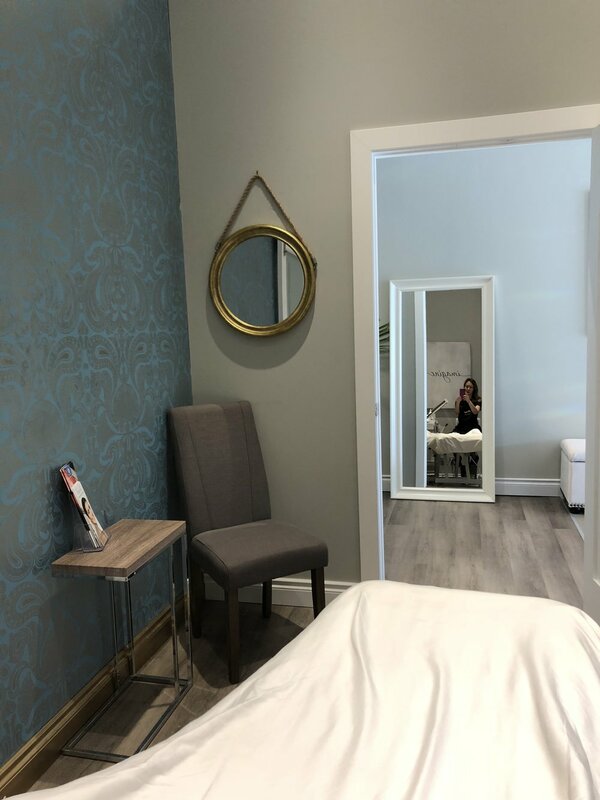 Nubare was established in 2006 and now has a true following of clients who share the belief that you can look great and enhance your skin’s health and beauty with optimum treatments and products, but without invasive procedures. Our clients enjoy glowing complexions on a daily basis with continued treatments and excellent home care recommendations. This lasts a lifetime!! The focus is on botanically derived ingredients, with pharmaceutical grade efficacy. As of 2018 Michelle is launching nubarenaturals and eco-friendly Vegan skincare line and will continue to fill the niche of Top Quality ingredients for skin health without animal cruelty, unhealthy ingredients, or fillers. It’s an Exciting time for skincare and we want to offer ONLY the BEST! !